The blockchain sector is chocked-full of online enterprises that focus on creating online platforms and applications. No one seems to have given much thought to creating a sustainable physical infrastructure to support offline application. That is until now. Zurich-based blockchain enterprise, Trilliant, is set to launch 500 ‘next generation’ ATM terminals across Europe by 2019. As exciting as this is for those who have long-championed the cryptocurrency sector, the implementation of these terminals across Europe represents only one aspect of why Trilliant’s crypto investment is an appealing investment proposition for all. To put it simply, Trilliant makes highly lucrative crypto investment accessible to all. 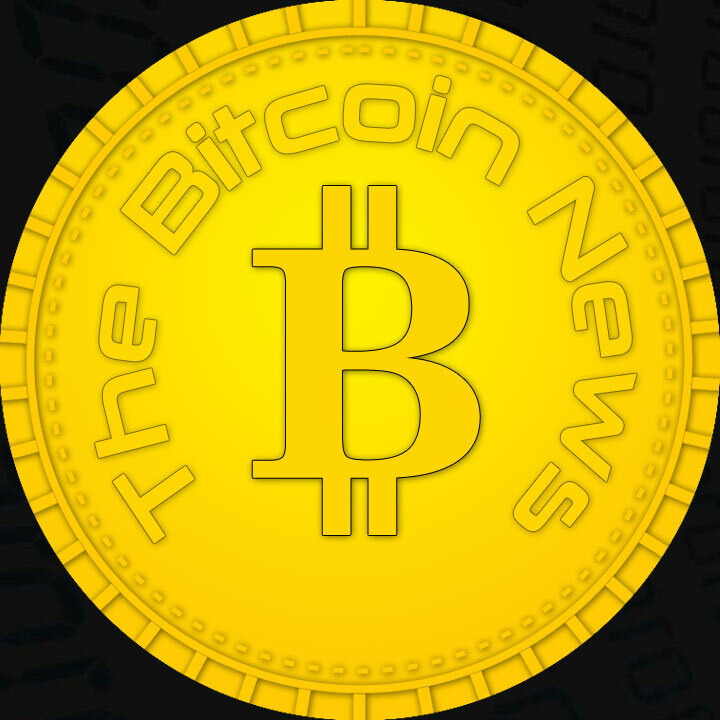 Emerging cryptocurrencies, and the colossal growth of blockchain-based enterprises, are changing the global financial landscape, causing institutions and neophytes alike to broach the subject of where does the future of cryptocurrency investment lie? For too long, cryptocurrency investment was viewed as a precarious venture. With exhaustive knowledge of the sector seemingly hoarded by a select few, many potential investors winced at the prospect of trusting their assets in the perceived volatility of this investment. This is all about to change. Unlike competing blockchain-based enterprises that focus on creating an online ecosystem for traders to buy and sell assets, Trilliant is creating a physical infrastructure with the introduction of their ATM terminals in Europe, starting in the fall of 2018. Besides launching the world’s first two-way cryptocurrency ATM terminals, Trilliant will make crypto investment suitable for all with their Fractional Ownership Program. Literally anyone can purchase a stake in their network of ATMs and earn dividends each month. The true benefit to this is that Trilliant operates an investment to all that is completely independent from cryptocurrency trading prices. Investors can purchase Fractional Units of Trilliant’s network of ATMs and receive profit dividends monthly without the risk of prices plummeting and investment returns shrinking. 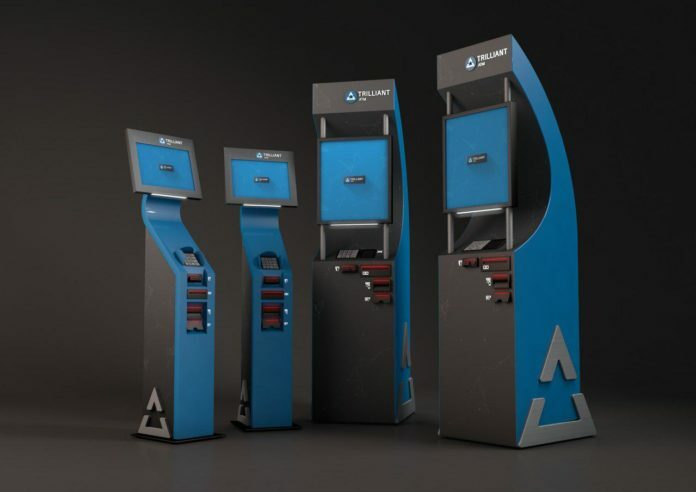 Additionally, Trilliant is offering investors the opportunity to purchase one of their innovative, fully-serviced ATM terminals, complete with operating hardware. Trilliant will retain ownership of the software, though this still represents a great opportunity for investors to receive consistent monthly returns on their investment – and be a part of the inception of what is surely the breakthrough in a mainstream cryptocurrency economy. The Fractional Ownership Program outlines that 2% of the profits from Trilliant’s network of ATMs will go directly to investors. That may not seem like a high percentage but when you consider each ATM manages between $20,000 – $30,000 each month and that Trilliant’s network of ATMs is certain to expand drastically over the coming few years, even the novice investor may find themselves in-line to receive a handsome income month-in and month-out. This overt ethos should solidify investor confidence that Trilliant is determined, not only to create a sustainable physical infrastructure to support the cryptocurrency sector but, to encourage and reward those investors that have shown their faith in them.